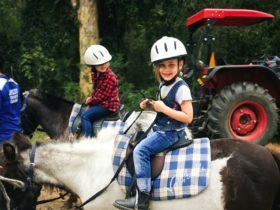 Combining luxury tented accommodation, a tranquil bush setting and superb food, Paperbark Camp lets you get back to nature in style and comfort. 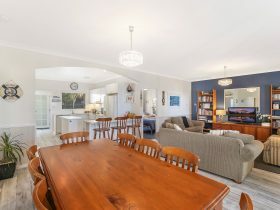 The perfect green getaway and only 2.5 hours from Sydney on the beautiful NSW South Coast. 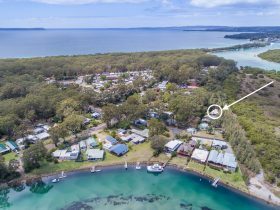 Nestled in a peaceful bush setting on the banks of a tranquil waterway, the camp is just five minutes’ drive from the natural wonders of Jervis Bay and is the perfect base from which to explore its white sand beaches, crystal clear waters and unspoilt national parks. 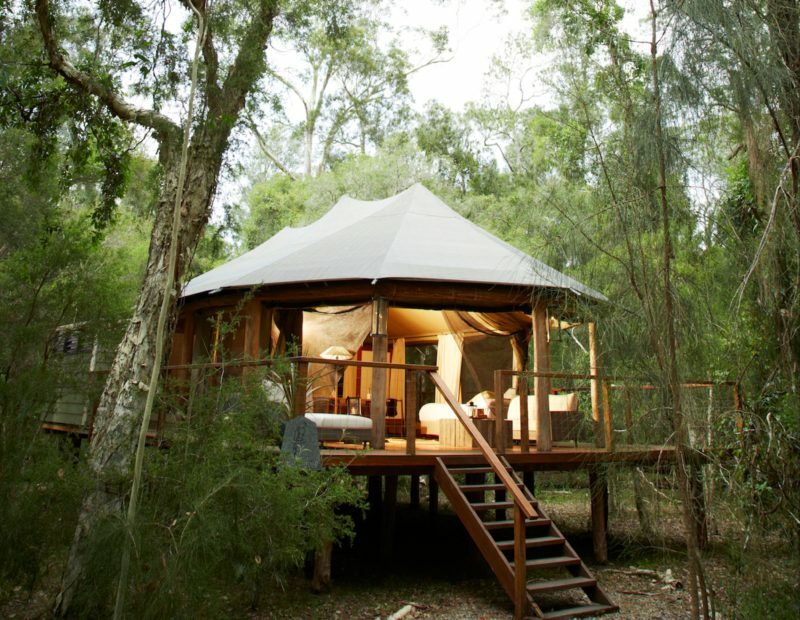 In keeping with their eco-friendly approach, the safari style tents with solar powered lighting are thoughtfully placed amongst the gum trees on elevated timber decks for minimal impact and natural ventilation. Wake up to the morning birdsong and watch kangaroos pass by from the comfort of your bed before enjoying a hot shower in your private indoor/outdoor en suite. 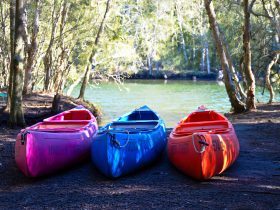 All amenities are provided for your stay, including fine quality linen, towels and bath gowns and guests are welcome to use the camps canoes and bikes to explore the local area. The unique tents have private open air en suite facilities, comfortable queen or twin beds, pure wool doonas, insect screens and solar powered lighting. 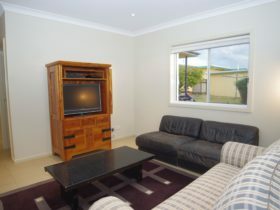 They are stylishly furnished with locally handcrafted bush furniture. With large wrap around balcony, day beds, and deep claw footed bath in en suite, these tents are perfect for the romantic getaway. Prices reflect discounted rates for mid-week stays and different room categories. Subject to change and availability. 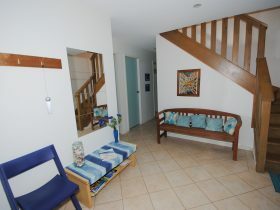 All pricing includes dinner, bed and breakfast as well as use of facilities.